“My name Is Bond, James Bond”, you recognize those words right? Yes it is the world’s most famous spy on her majesty’s secret service. On 4 December last year, at a special event at Pinewood Studios in London, the new 24th James Bond movie – “Spectre” was announced and alongside the excitement around the new assignments for Daniel Craig as James Bond, the producers of the new film unveiled the new Bond car, the Aston Martin DB10. 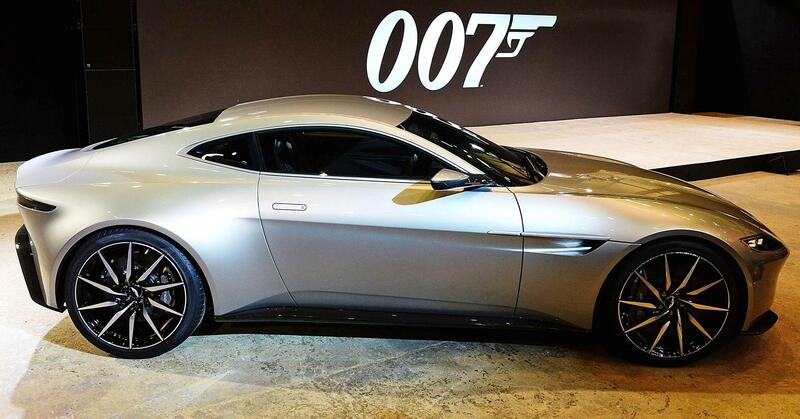 Limited to just ten, this bespoke Aston is especially made for the movie and 007. 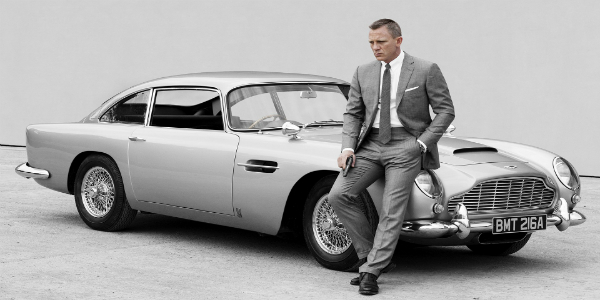 The makers of the film say that they wanted to continue that iconic Bond-Aston relationship with a new iconic car. The latest James Bond adventure to hit the silver screen, with British actor Daniel Craig reprising the lead role for the fourth time. Supporting Craig in the new movie – entitled Spectre and directed once again by Sam Mendes – is the exceptional new model from Aston Martin, the specially designed DB10. The 24th Bond outing to be made, Spectre was announced before a thrilled audience by Mendes at London’s Pinewood Studios, with new and returning cast members lining up along the stunning new DB10. The exclusive model will be limited to just ten models, with each one a representation of the unique relationship between two British institutions. In discussing the new Aston Martin DB10, CEO at Aston Martin, Dr Andy Palmer, was quick to talk of the enduring partnership with EON Productions that began with the iconic DB5: “In the same year that we celebrate our 50-year relationship with 007, it seems doubly fitting that today we unveiled this wonderful new sports car created especially for James Bond. The development of the vehicle was a collaborative approach between Aston Martin’s skilled technicians led by Chief Creative Officer, Marek Reichman, and Mendes himself. The resulting model is certain, therefore, to rise to every need of the iconic spy. What surprise features will be included will doubtless only be revealed throughout the course of the next film, the follow-up to the hugely successful Skyfall in 2012. 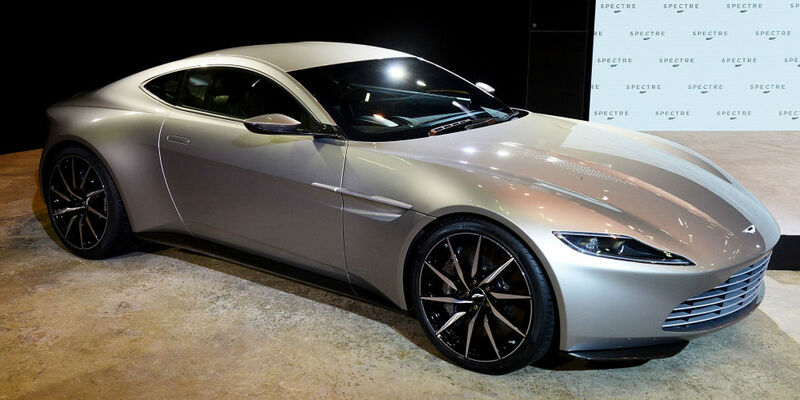 The Aston Martin DB10 will be hitting the big screen when Spectre is released on November 6, 2015. In the meantime, Aston Martin aficionados and budding Bonds will have to simply speculate on the role the vehicle will play on what is certain to be another thrilling ride.